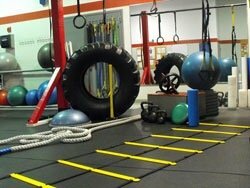 HIIT Personal Training & Workouts in the UAE - Is HIIT a good fit for you? HIIT requires energy and stamina but is HIIT the right workout method for you? One thing is for sure, you'll never get bored in a HIIT training session. Personal trainers in the UAE use a variety of methods to help you get in shape and stay in shape. You might have heard of ‘HIIT’ but what does it really mean and is it the right training method for you and your fitness goals. Lenie, a personal trainer from Dubai gives us the basics of HIIT workouts and what the major benefits are. For many people new to fitness in Dubai HIIT is not a phrase they would recognise. 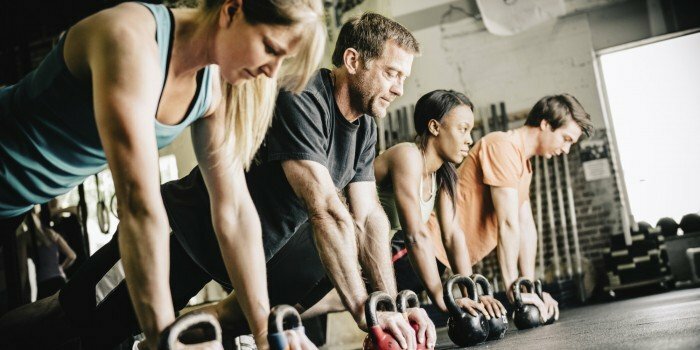 For those just getting into fitness and exercise can you please explain what is meant by the term HIIT? HIIT stands for High Intense Interval Training. It’s a quick and intense burst exercise. It is a cardio workout or session that is done in a short period of time, repeatedly until too exhausted to continue. Is a HIIT based workout routine suitable for anyone at any fitness level (or age) or is it only for those who are already at a good level of fitness? Obviously, the word ‘intense’ is the key in performing HIIT workout. It’ll take you sometime to get used to it. The intensity depends on how hard you can push yourself during a set duration. It is very important to be able to quickly and effectively assess the intensity of your workout by using a high rate monitor or rate of perceived exertion (RPE) to see and check how hard you are working. HIIT based training programs are known for their ability to help people lose weight fast – are HIIT workouts also good for other elements of fitness like body toning, muscle building? Any type of exercises helps you burns fat by burning calories. The harder you work out the more fat you will burn. You can also use exercise equipment in performing HIIT, like dumb bells, kettle bells, treadmill etc. in toning and muscle building. The difference is that you perform each weighted exercise set with all your effort, take a rest, do another set, take a rest and then repeat. Hiring a personal trainer in the UAE who is experienced in HIIT training methods can assist you perform effectively and safely. As a professional female trainer in Dubai do you custom design HIIT workouts or do you find that one workout style suits all? As a personal trainer, I always follow Fitness, Intensity, Time and Type (FIIT) principles, before training a client. So yes, I do custom design according to these principles and also what client wants and needs. Frequency – how often you would like to train. Intensity – how hard you can perform the given exercises. Type – is the type of training to be performed. For people who are short on time is HIIT a suitable training method and can it be done with minimal fitness equipment? HIIT is a type of cardio exercise performed in a short time anywhere from 20 to 90 seconds. The answer is yes. You can perform HIIT without or with minimal equipment. One good example of HIIT exercise is TABATA. TABATA is performed by working out hard for 20 seconds, rest for 10 seconds and completing 8 rounds. You can do any exercise you wish using large muscle group. Below is an example of no equipment HIIT exercises. Can you give a couple of examples of 15 – 30 minute HIIT workouts which are suitable for beginners in Dubai and also let us know how these examples benefit health and fitness? Following exercise can be done at home and without equipment. Perform the exercise as fast or as intense as you can. Repeat the exercises 4x. 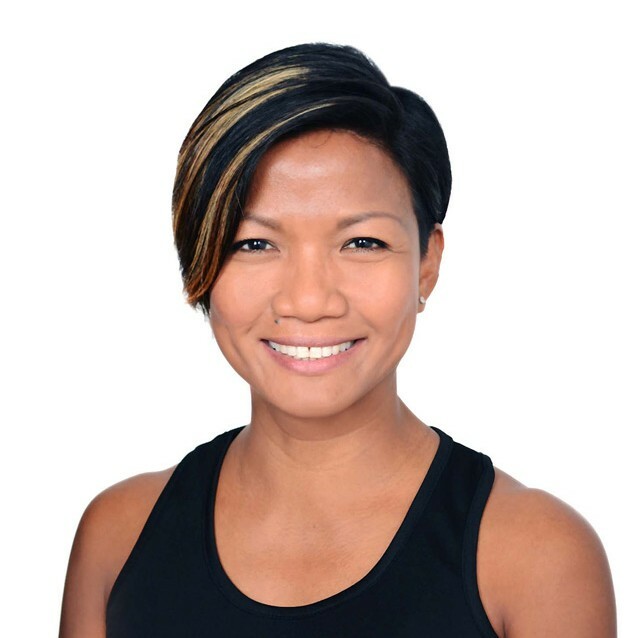 Lenie is a personal trainer and all round fitness specialist who can provide at home PT services throughout Dubai. You can view Lenie’s full UAE personal trainer profile by clicking the link below.